How Far Will Russell Wilson Go? Russell Wilson is the only rookie quarterback that has a shot at winning the Superbowl this year. His first playoff win was impressive. However, Wilson still has a lot to prove and he’s going to have the biggest challenge of his short career up against the Atlanta Falcons. 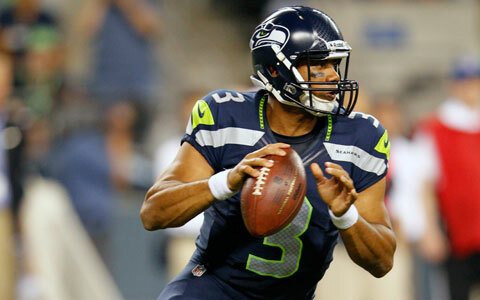 With Mike Nolan’s always creating ways to fluster quarterbacks, Wilson has to be on his game. He may opt to scramble more but with the way Atlanta likes to blitz, he’s going to have throw in the pocket. Will he make it to the Superbowl, and possibly win it all?